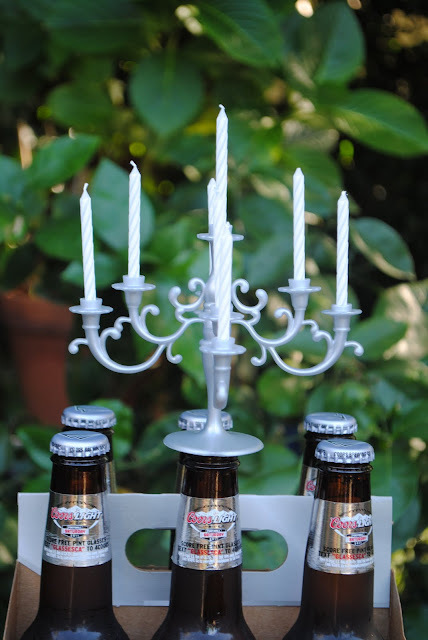 Coors Light and Domino loving friend for his birthday? Jack YOU Rock!! Creative card! 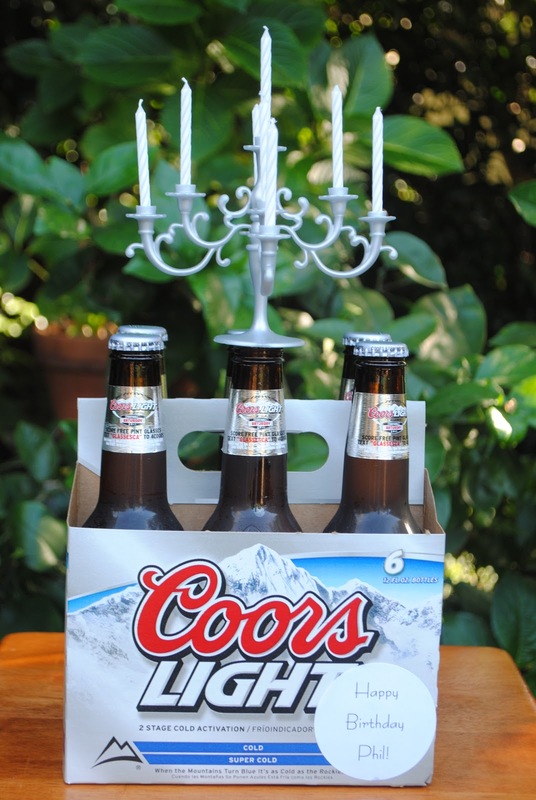 Classy Coors! Now that's a Happy Birthday!! 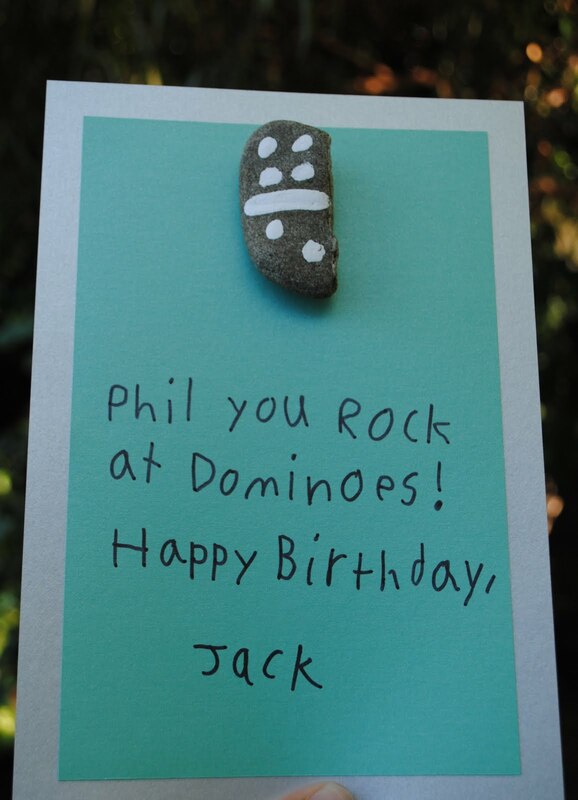 I agree...Jack rocks with that card selection!